Venina is a 10 year old girl. Along with her mother and 3 brothers Venina became homeless after the recent tragic death of her father. The family is currently living in a run down dwelling and rely on neighbours for food. She is a delightful young girl who is managing to cope despite their crippling circumstances. 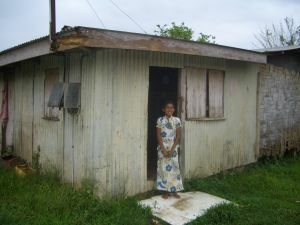 Fiji Kids was contacted by the school Head Mistress desperate to find a way to support this very vulnerable family. 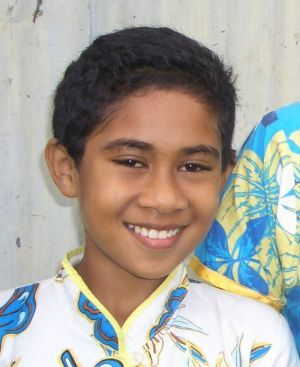 Venina enjoys attending school and her favourite subject is all subjects. Venina travels to school each day on foot, walking around 1km each way. When she grows up, Venina wants to be a nurse. I fully support the sponsorship of this student. She is an above average student who has the potential to reach far provided she has the needed support.